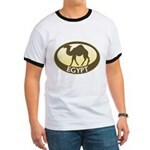 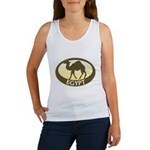 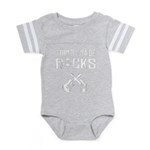 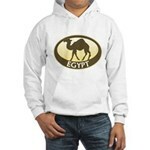 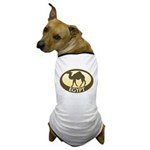 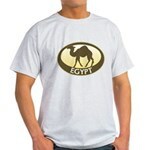 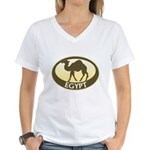 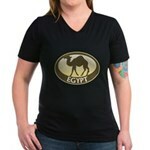 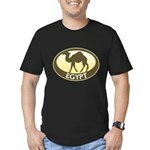 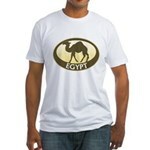 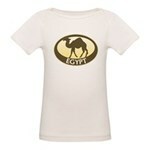 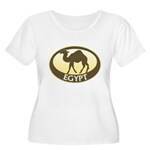 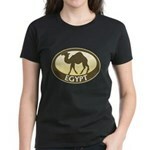 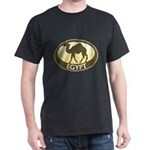 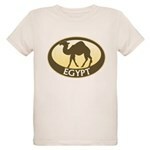 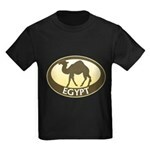 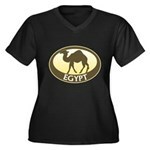 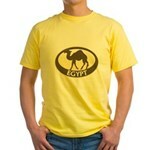 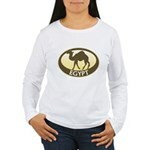 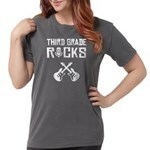 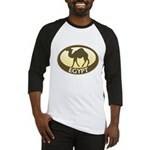 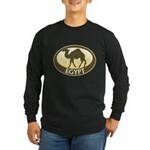 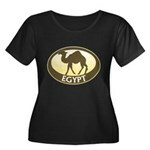 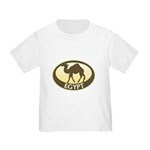 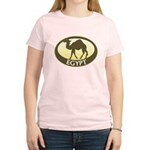 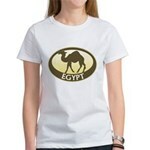 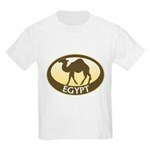 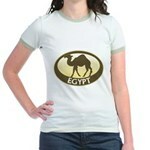 Original Egypt t-shirts and fun Egyptian souvenirs & swag. 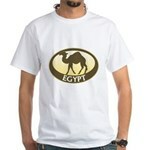 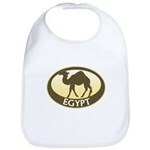 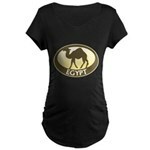 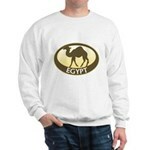 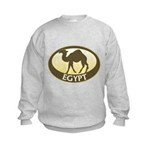 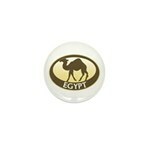 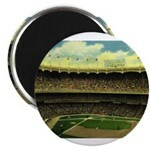 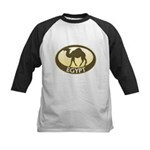 An oval design in sandy desert colors that reads Egypt. 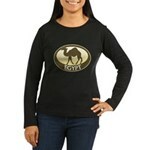 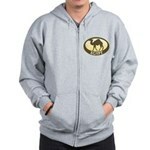 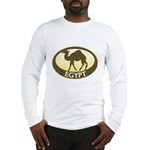 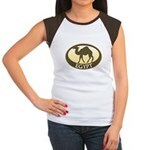 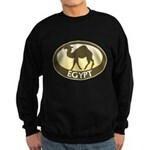 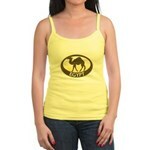 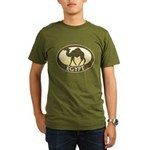 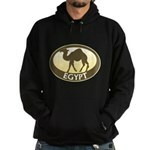 A silhouetted camel, the ship of the desert, features in the center of this design. 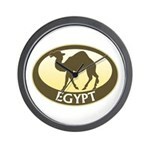 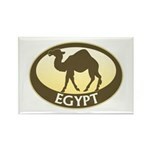 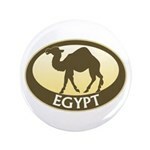 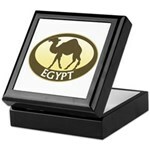 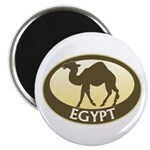 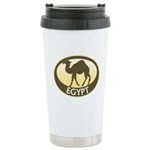 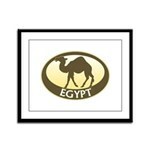 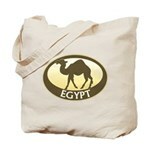 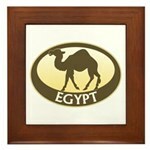 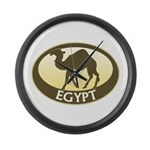 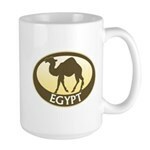 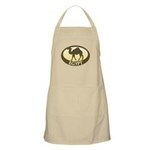 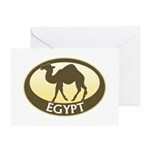 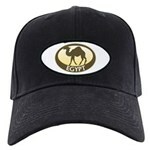 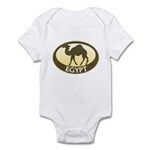 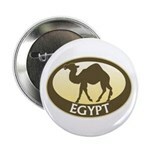 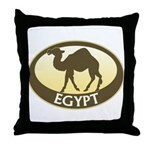 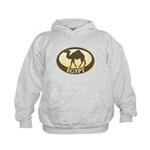 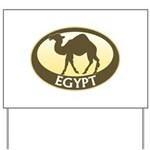 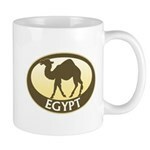 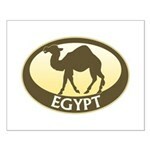 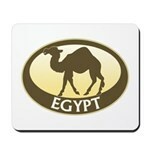 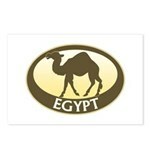 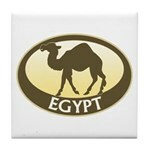 Gifts here for travelers and Egypt lovers!